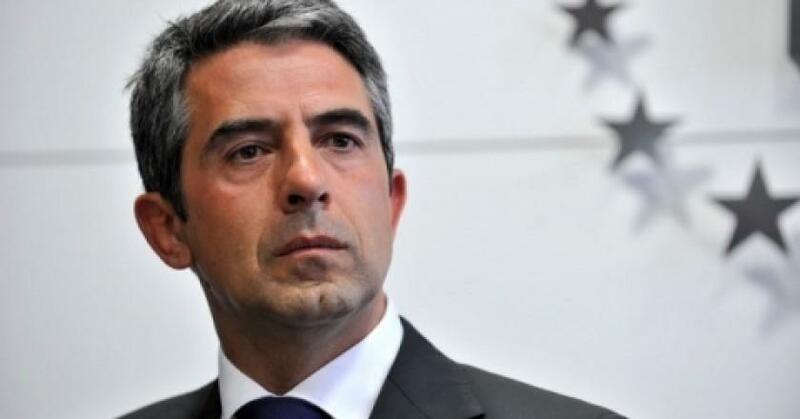 Azerbaijan must establish control over its entire territory, rather than only 80 percent, Bulgarian ex-President Rosen Plevneliev said at the 6th Global Baku Forum March 15. "Azerbaijan has been illegally deprived of part of its territory,” he said. “Azerbaijan is fully entitled to return it in accordance with internationally accepted resolutions and principles of territorial integrity." "Bulgaria is a supporter of tolerance, equality between people and religions,” he said. “We support the aspirations of the countries to conduct a peaceful and tolerant policy."